I suspect you haven’t heard it because the mass media did not report it, but I am not alone on the no man-made warming side of this issue. On May 20th, a list of the names of over thirty-one thousand scientists who refute global warming was released. Thirty-one thousand of which 9,000 are Ph.D’s. Think about that. Thirty-one thousand. That dwarfs the supposed 2,500 scientists on the UN panel. 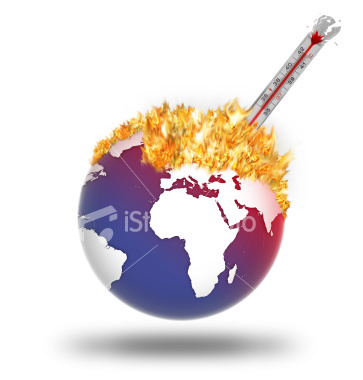 In the past year, five hundred of scientists have issued public statements challenging global warming. Read his speech given before the San Diego Chamber of Commerce by clicking H-E-R-E.